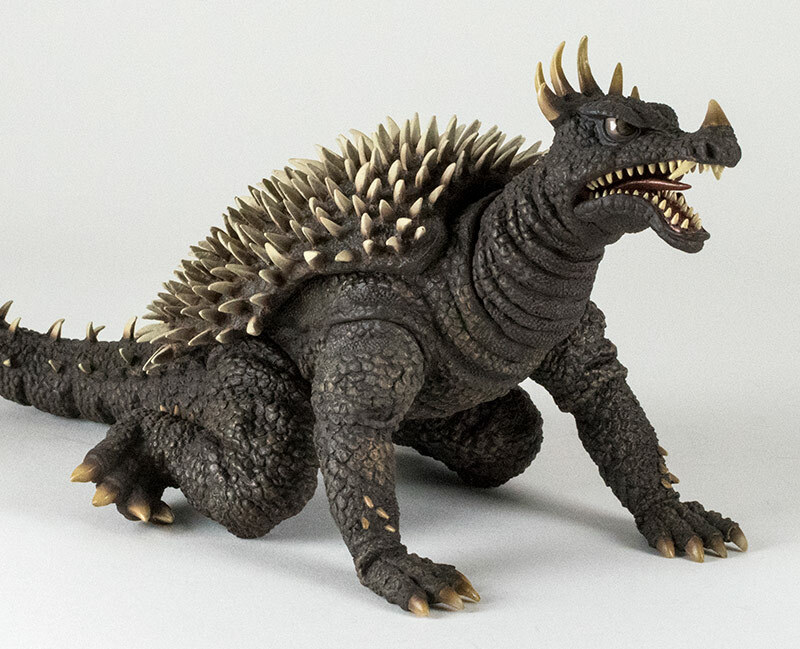 Leslie Chambers revisits an older release: the Toho 30cm Series Godzilla 1968 (東宝30㎝シリーズ 「ゴジラ1968」) vinyl figure by X-Plus. 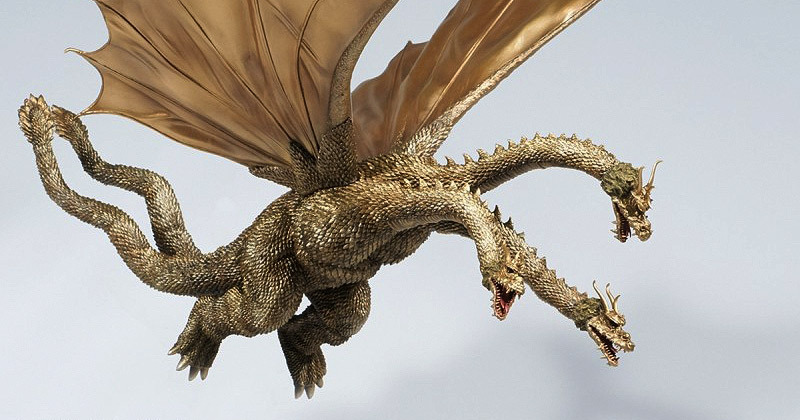 It was first released in 2010 and reissued for North America in 2014. 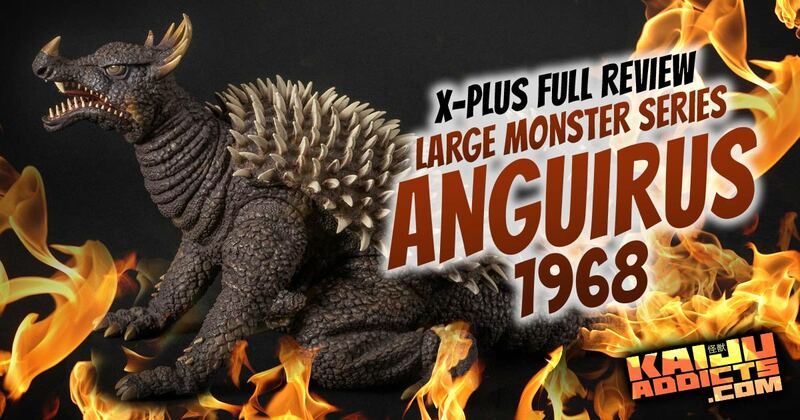 If you’ve got your eye on this one after watching the video, you’ll have to try to hunt one down. Good hunting! 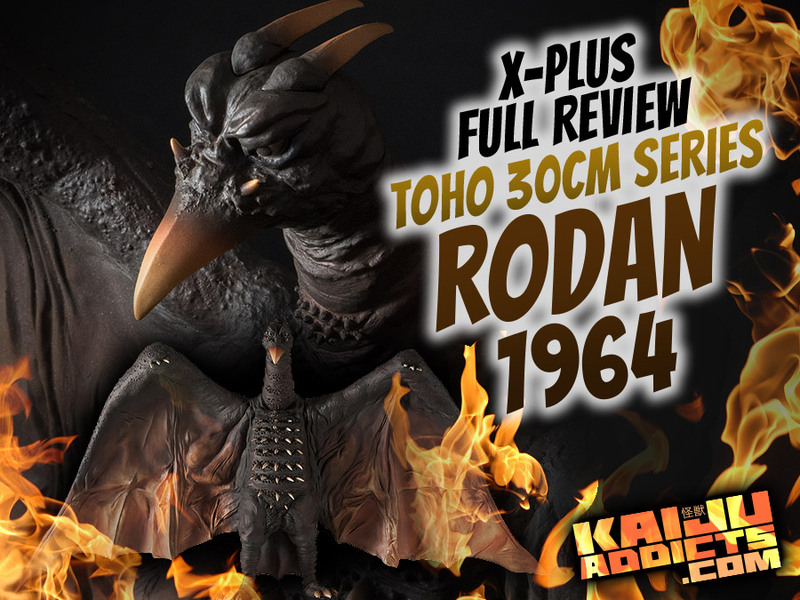 William Fett, continues his new X-Plus Youtube series with an Unboxing and Review of the Toho 30cm Series Godzilla 1968 (Diamond North American Reissue) vinyl figure.